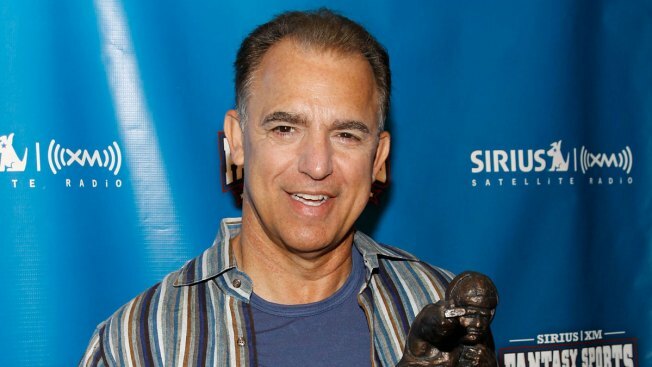 Actor Jay Thomas has died at 69 following a cancer battle. Had the pleasure of casting and directing Jay Thomas many years ago. He was fantastic, an underrated dramatic actor. And a great guy.